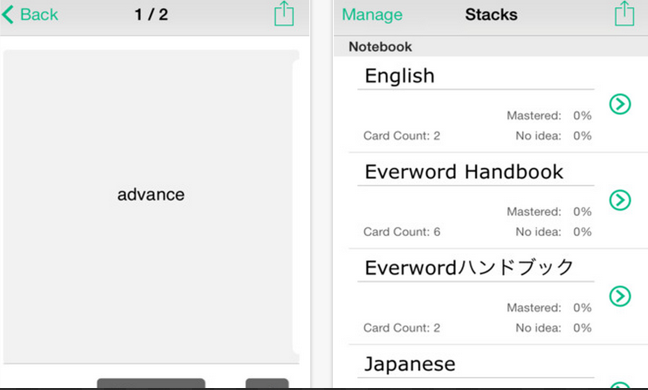 Flashcards are an important component in the teaching toolkit of teachers and more specifically primary teachers. 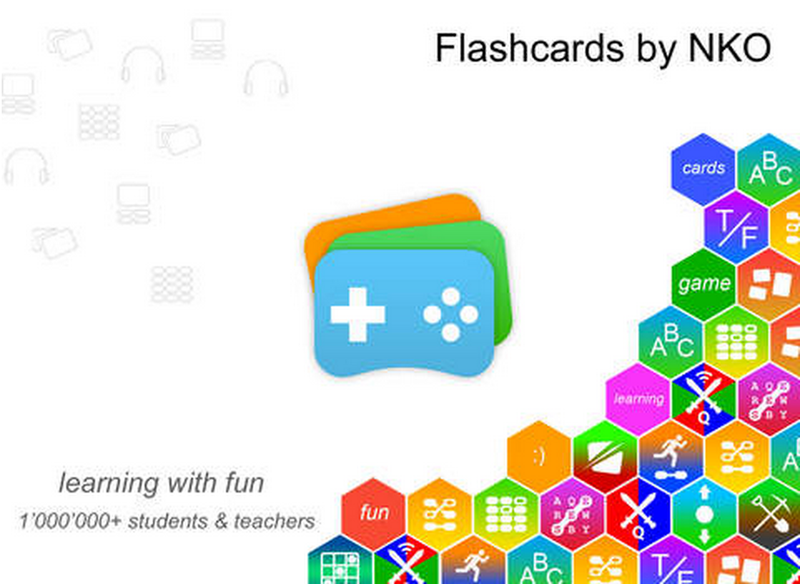 They are an amazingly practical resource for teaching numeracy, literacy, vocabulary and many more. For those of you interested in learning more about how to use flashcards in vocabulary teaching, check out this excellent video from Macmillan ELT. 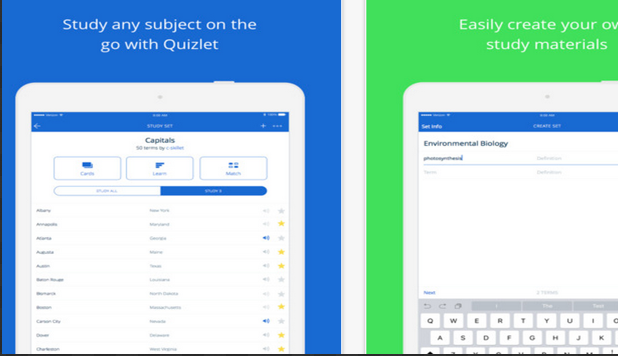 Flippity is a very good tool that you can use on Google Spreadsheets to create flashcards and quizzes. 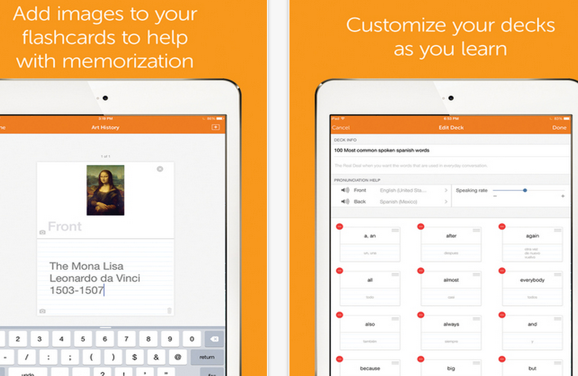 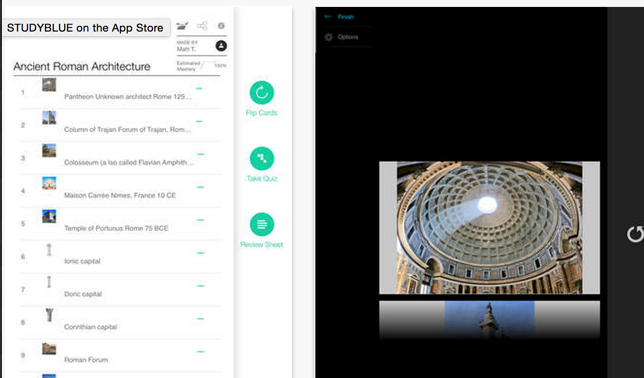 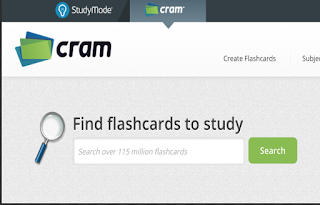 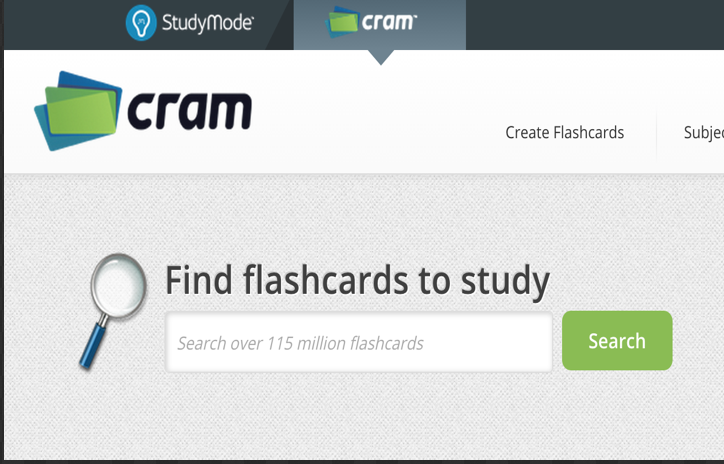 The flashcards you create can be either printed or shared online through a generated link. 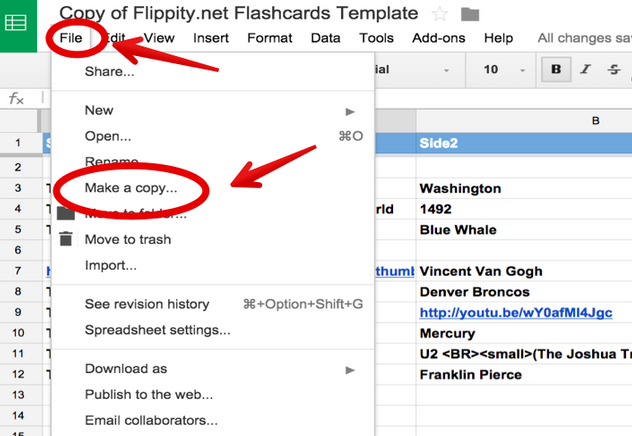 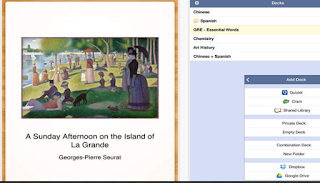 The process to create a flashcard using Google Spreadsheet is pretty easy.